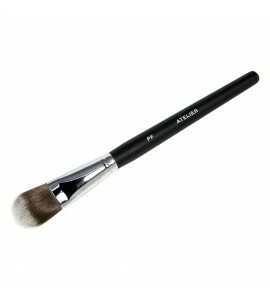 Created to flawlessly blend powder into the skin. 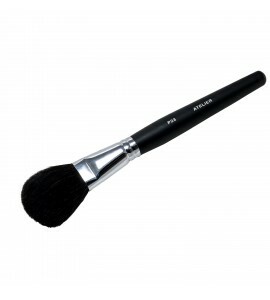 Soft Brush with a large round shape. 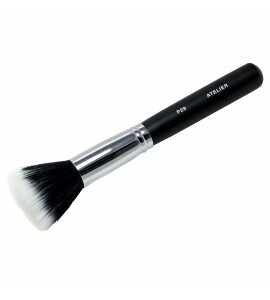 Can be used for powder, blush or highlight. 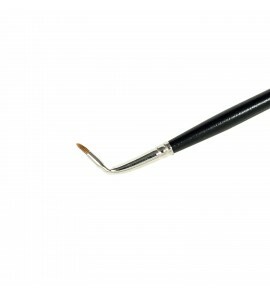 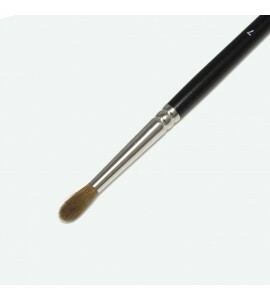 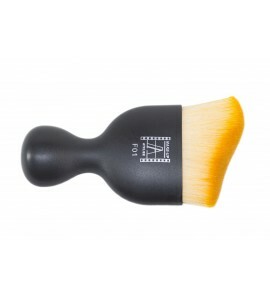 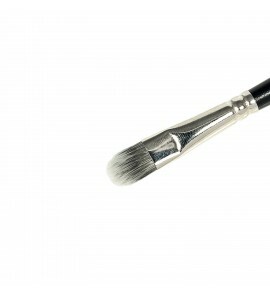 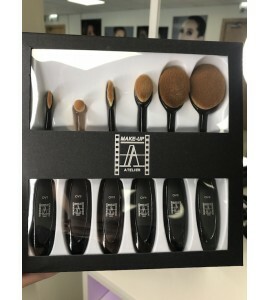 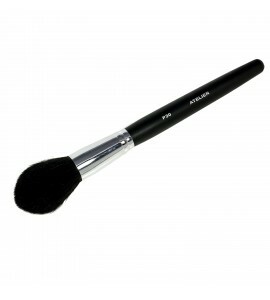 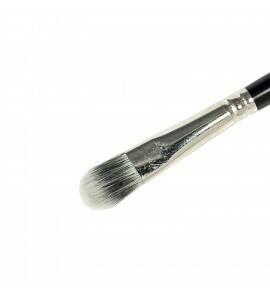 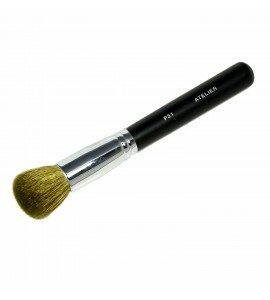 Face brush Ideal for soft blending of any foundation, extra soft Natural/synthetic blend.